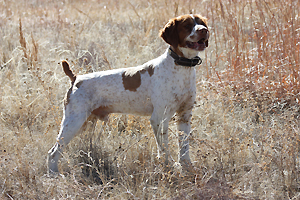 Stud services are provided to approved AKC/FDSB registered Brittany females. OFA evaluations are suggested but not always required. All breeding females must have negative Brucellosis test results provided by a certified veterinarian within 15 days prior to the breeding. Our stud dogs are tested twice a year for the same reason. In the event a breeding does not produce a litter, the same female is entitled to a repeat breed at no charge. We may accept “pick-of-the-litter” as the stud fee, if the timing and logistics condition is favorable. For air travel, breeding females can be picked up and delivered to Denver International Airport at no extra charge. Fringe benefits included with the stud services are listed under assets. Take a look at our two dogs spotlighted above. Brady is a superstar in the current string, he is naturally gifted in many ways including strong retrieving and backing instinct, he backs as he is on point. 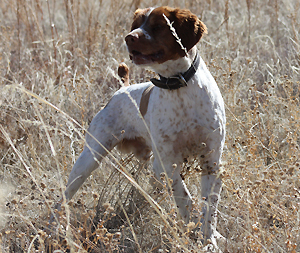 On the ground game Brady runs a fast shooting dog race with lots animation and high cracking tail. 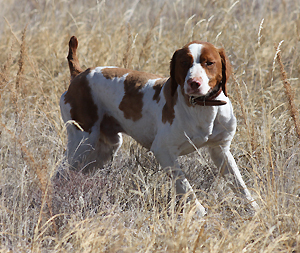 Brady has great bird sense, goes to the birds he hits the scent hard, holds them high on both ends, standing tight with extreme intensity and confidence, his style on game takes to a new level in today's field Brittany. He has done very well consider in his limited exposure in field trial competitions winning the 2008 & 2010 Rocky Mountain NSTRA High Point Award. Hunt BIG every time, excellent speed yet easy to handle. Back as he is on point, have been said by many judge he looks better than the dog on point. 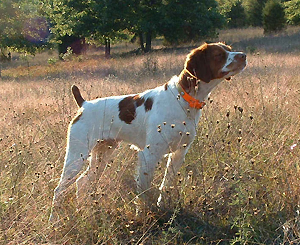 Trusty nose, honest, tough all around he is a outstanding dog for Texas style quail hunt. 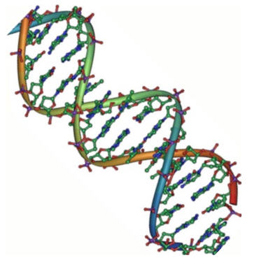 Godfather's Head Rush, "Bam" is DNA Profiled OFA "GOOD" BS-15339G28M-PI. *Stud fee $500 or pick of the litter.